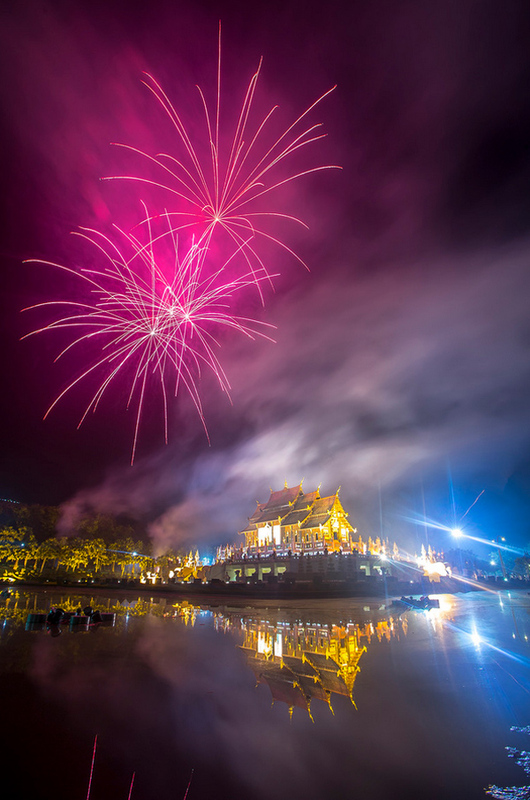 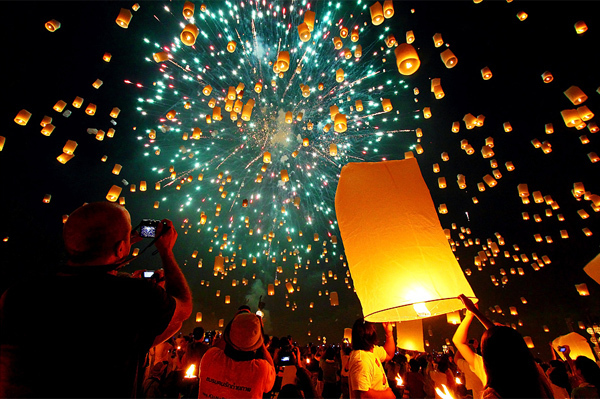 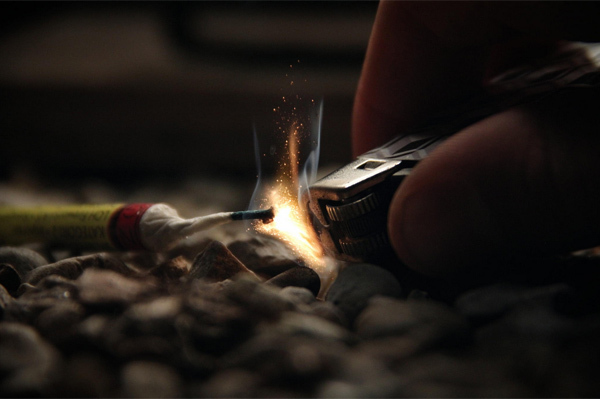 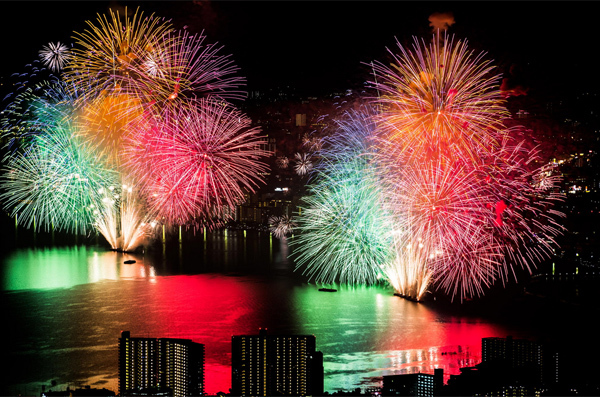 Since fireworks were created, people all over the globe have used them to pray for happiness, ward off evil spirits, celebrate birth, death, weddings, the New Year and any other occasions. 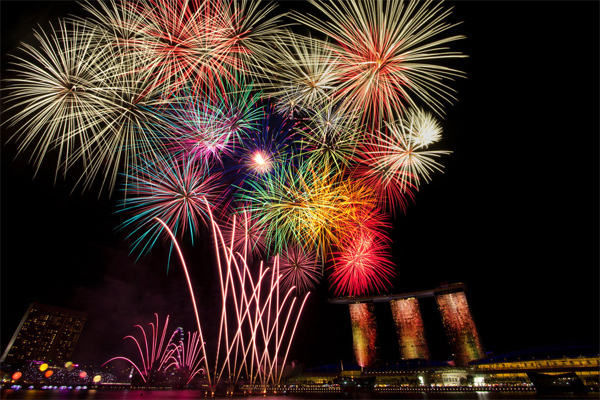 Festive fireworks are a breathtaking sight when vivid, magic colors of light are exploding in the air for a few quick moments. 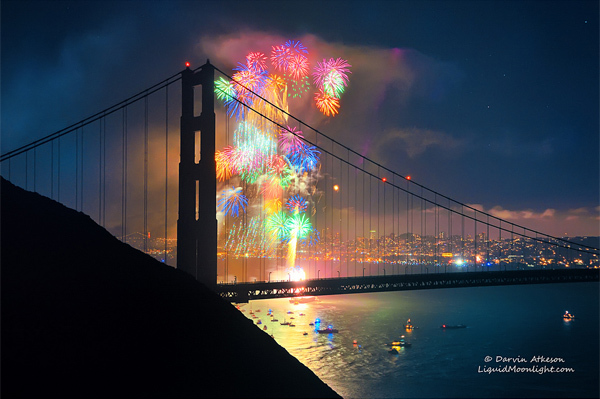 I believe every photographer comes up with his own idea of how to capture sparkling fireworks. 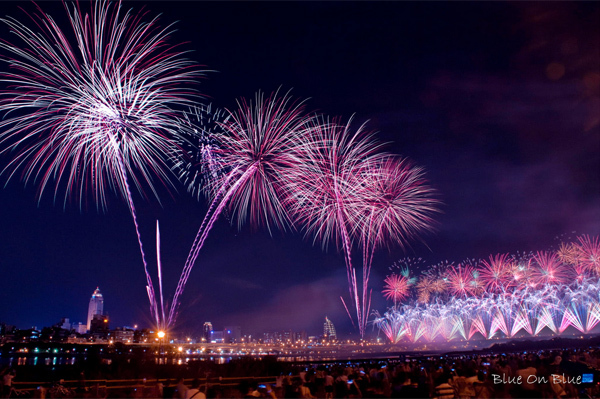 But unfortunately, it’s not that easy to take amazing fireworks photos without any preparation. 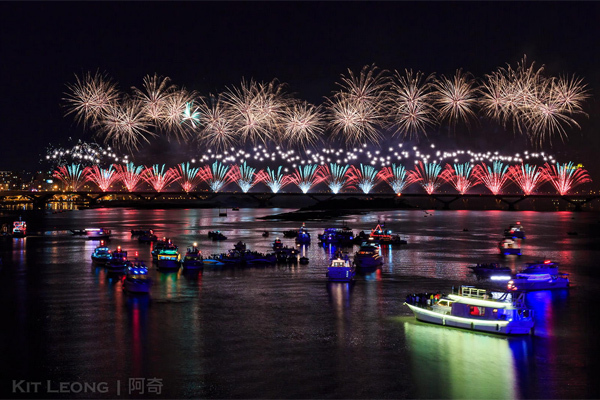 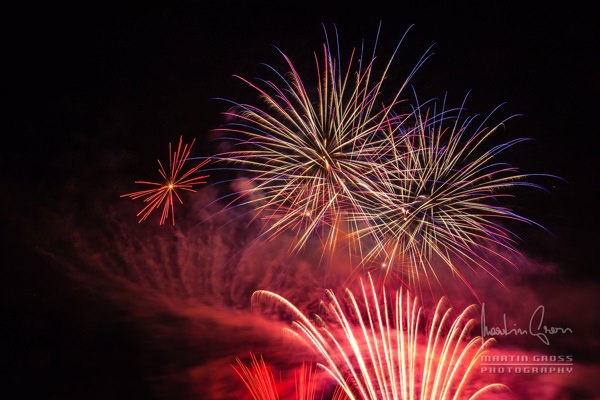 There are tons of different guides on how to photograph fireworks on the Internet, so follow one of them before shooting. 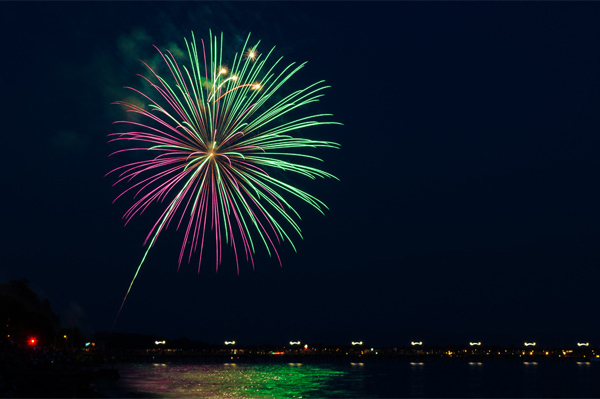 Fireworks are a beautiful, but fleeting sight. 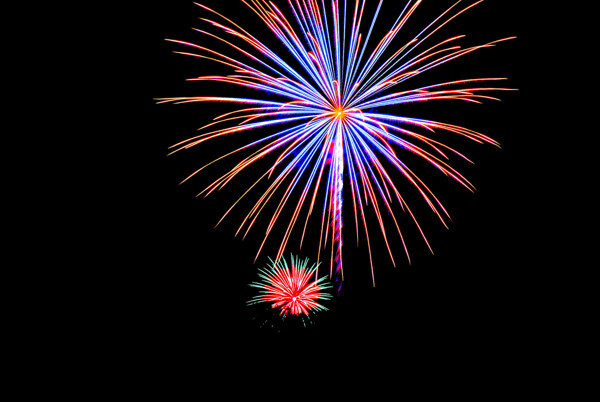 Spotting them takes just a few seconds; thus, it’s hard to catch a good shot. 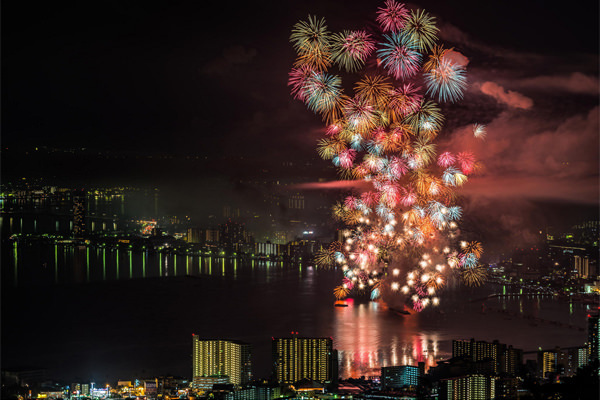 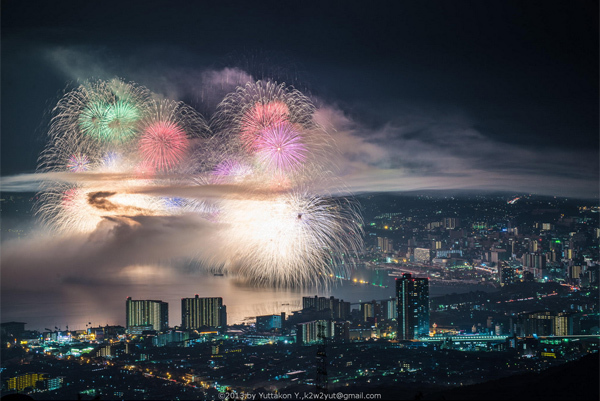 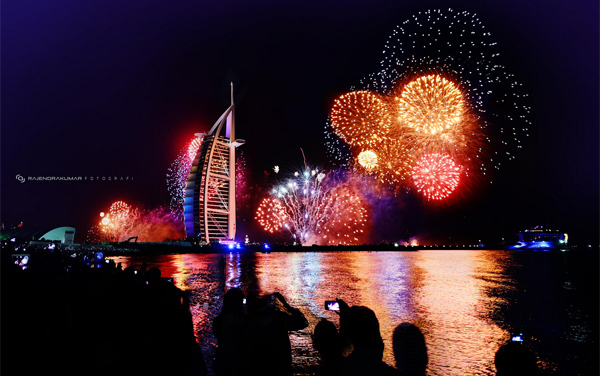 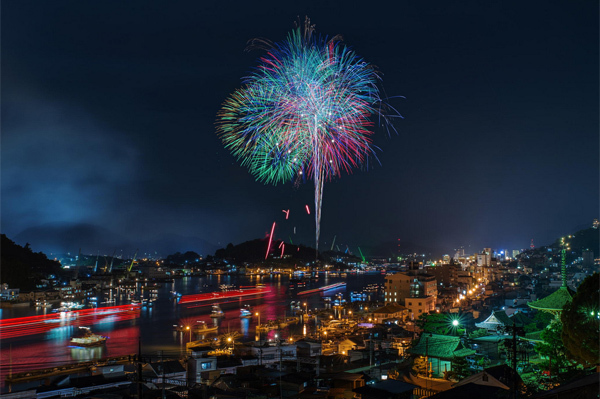 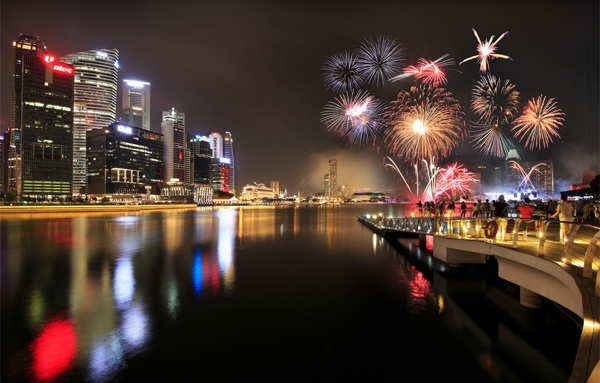 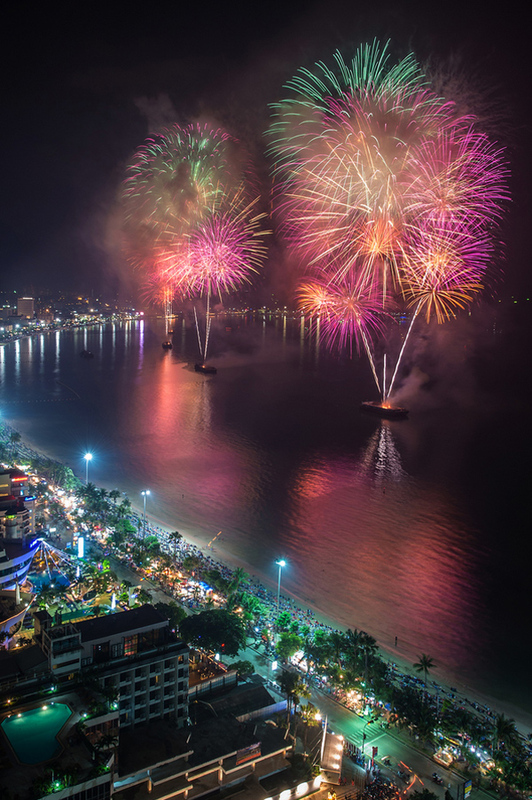 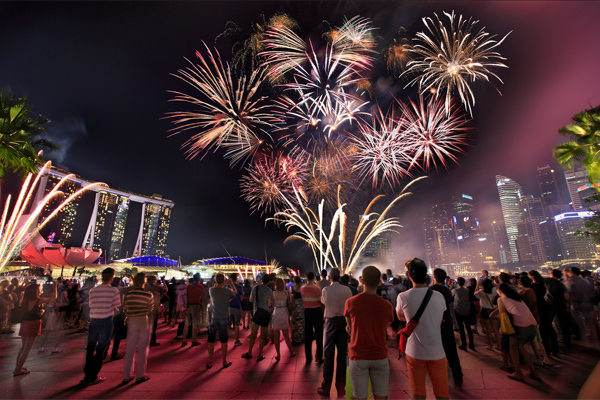 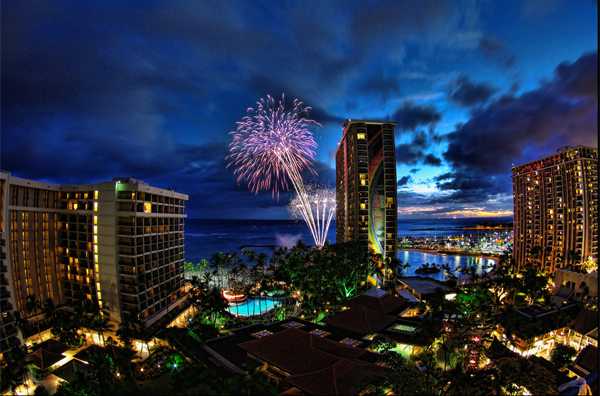 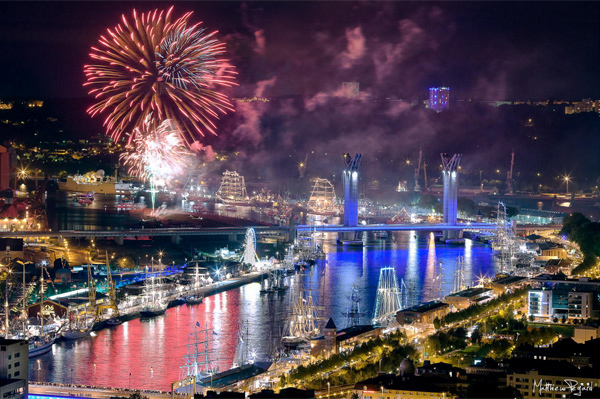 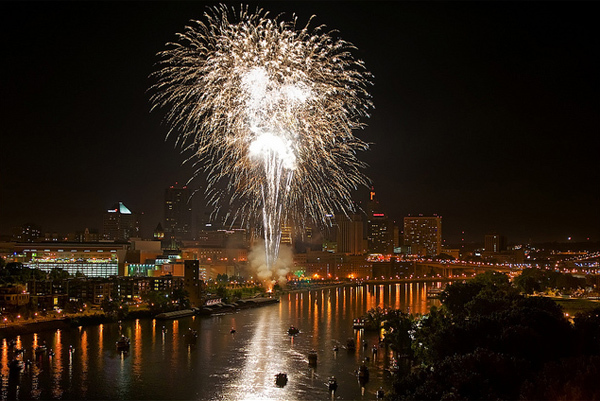 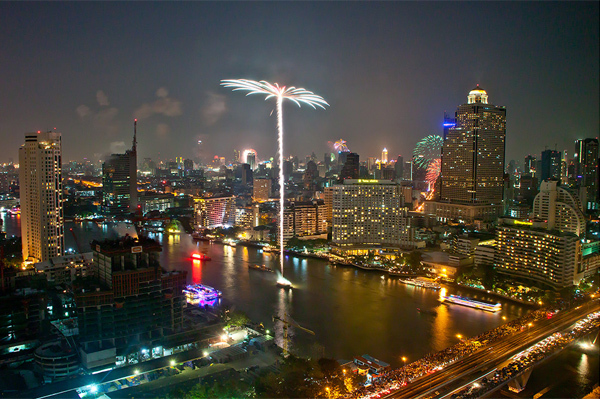 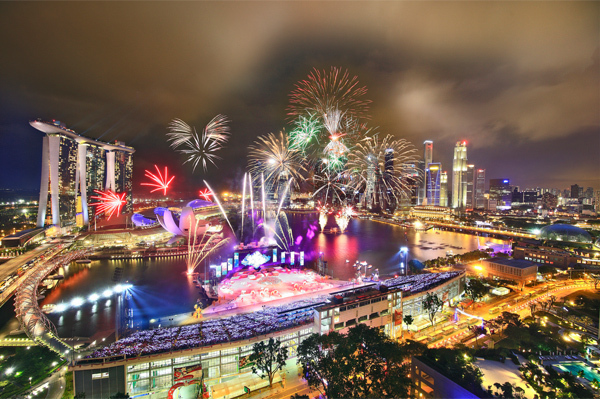 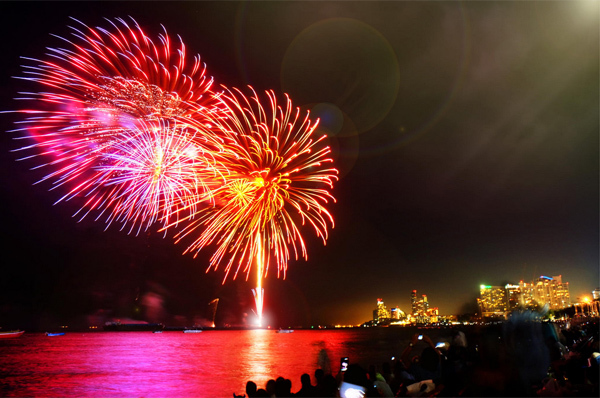 Moreover, fireworks happen during the nighttime, so photographers face both darkness and bright flashes of light. 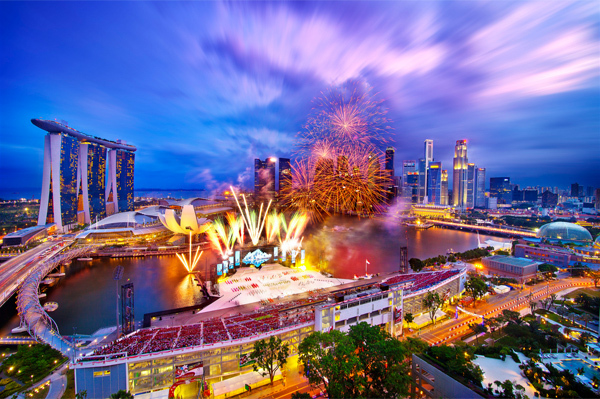 Despite all these difficulties, you shouldn’t be stopped! 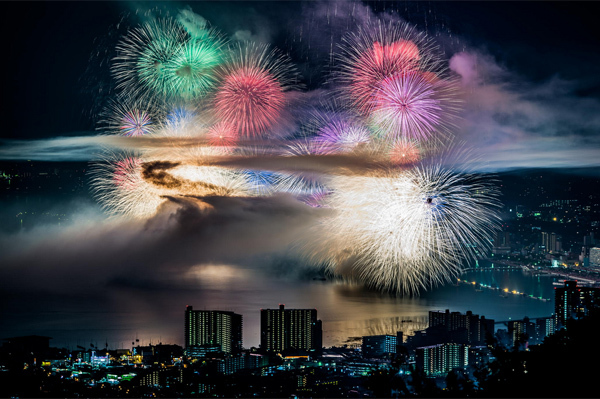 Take them as an encouragement to conquer new heights since photographing fireworks is an interesting experience. 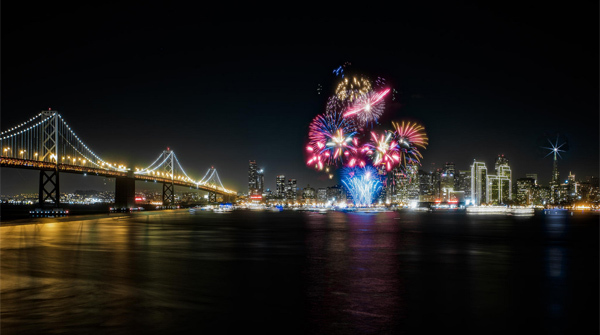 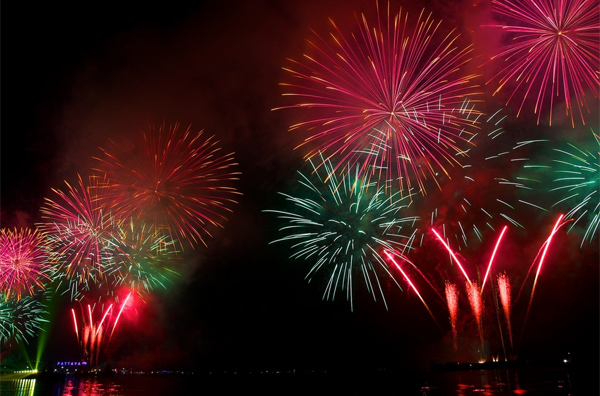 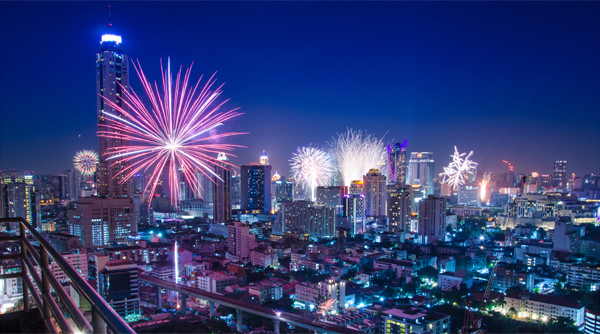 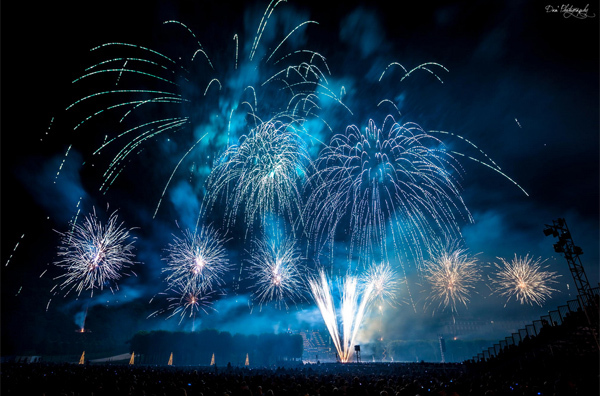 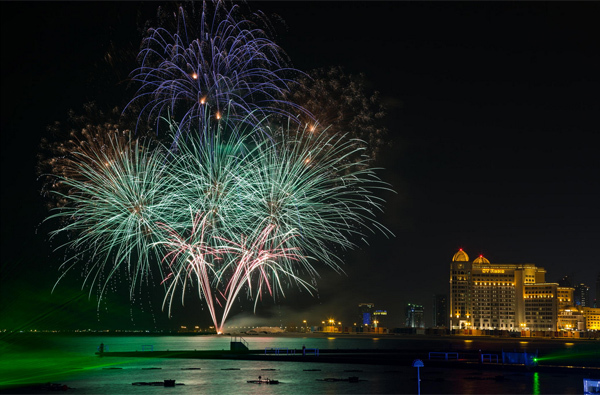 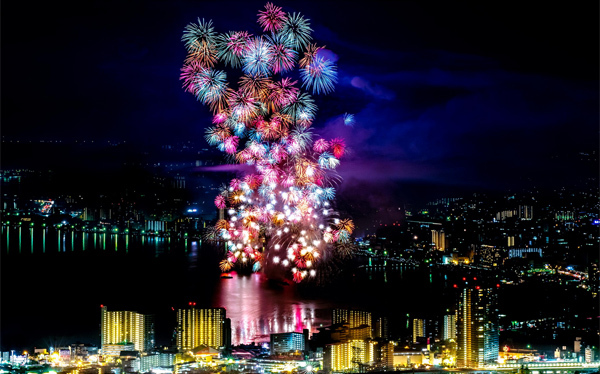 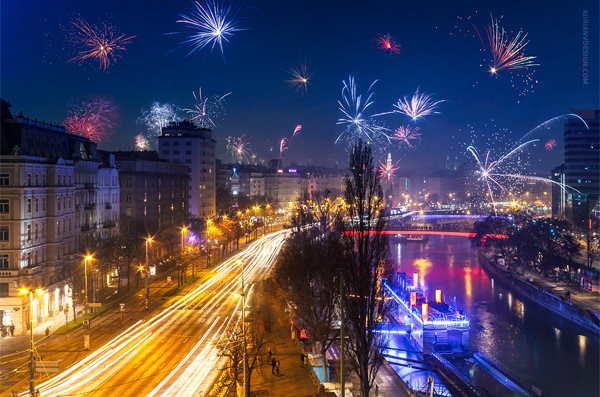 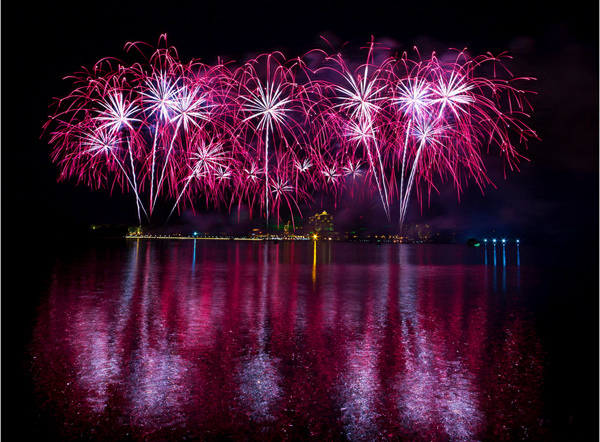 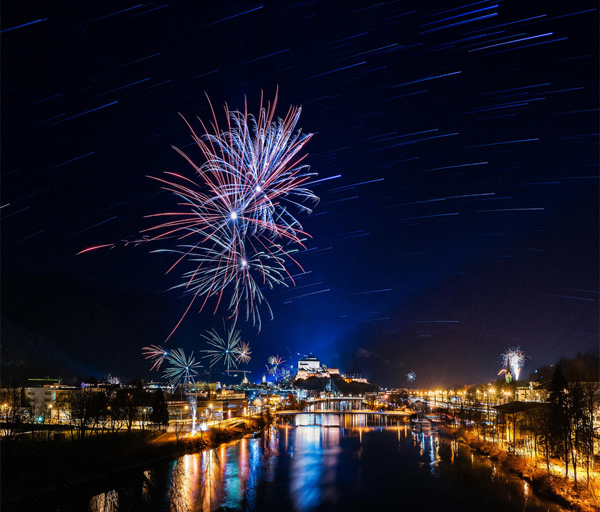 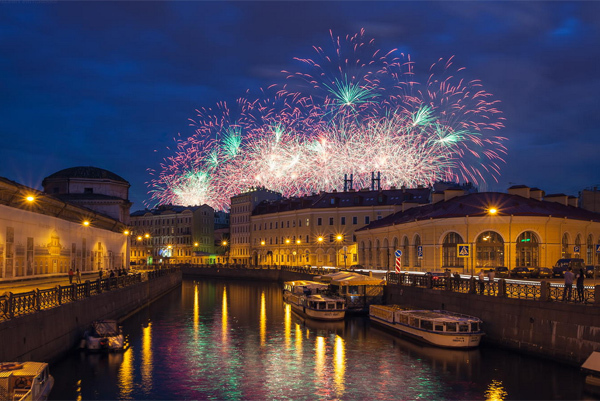 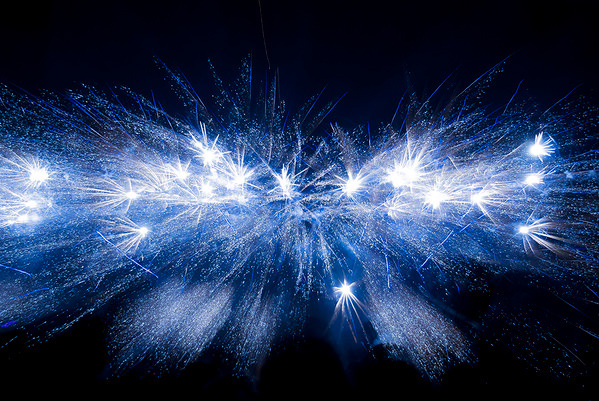 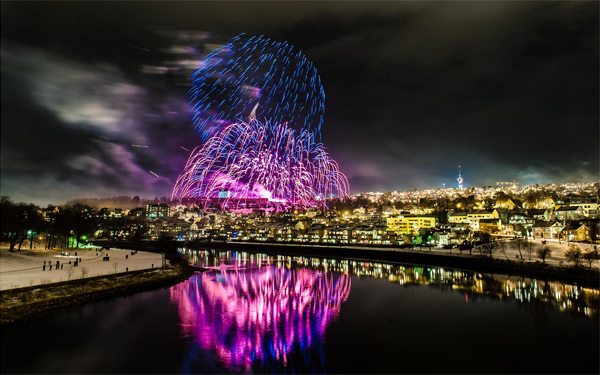 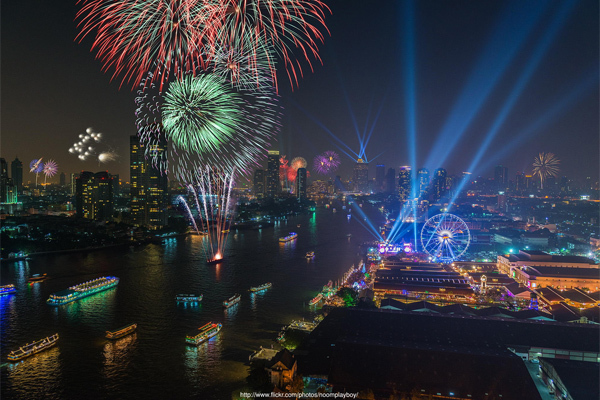 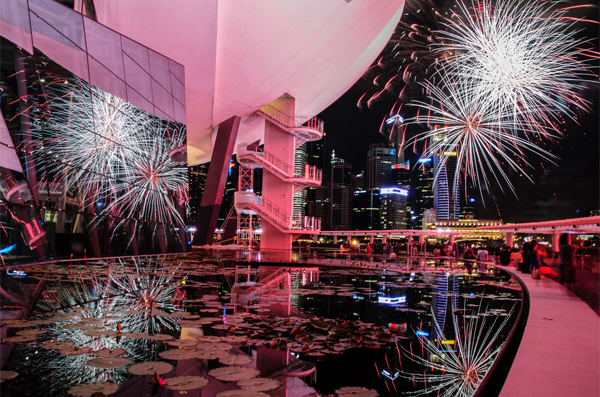 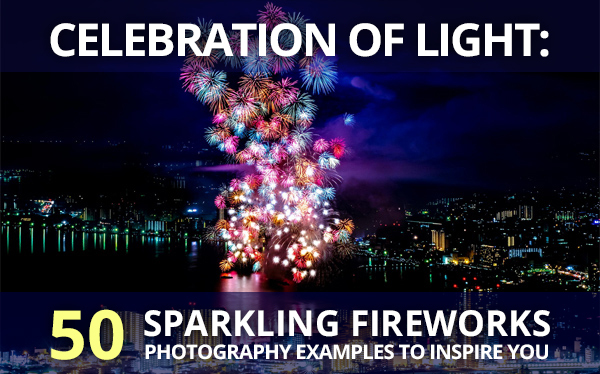 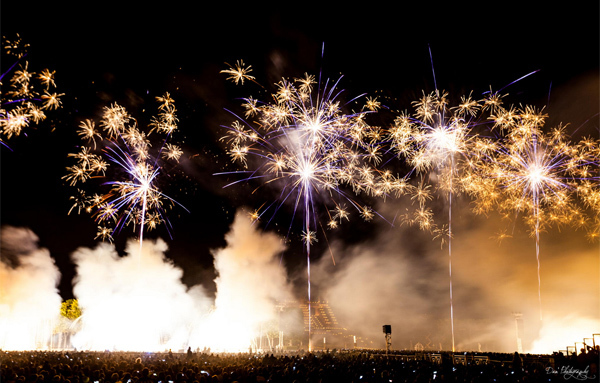 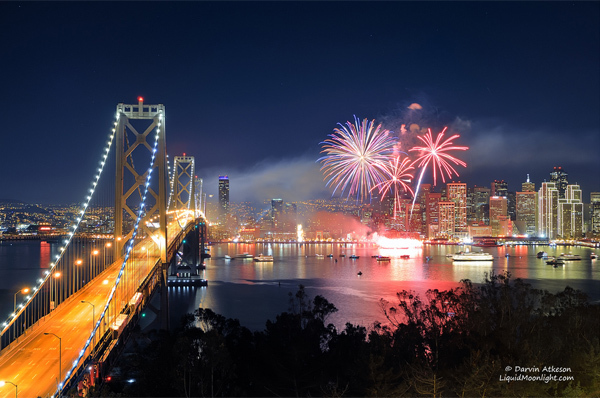 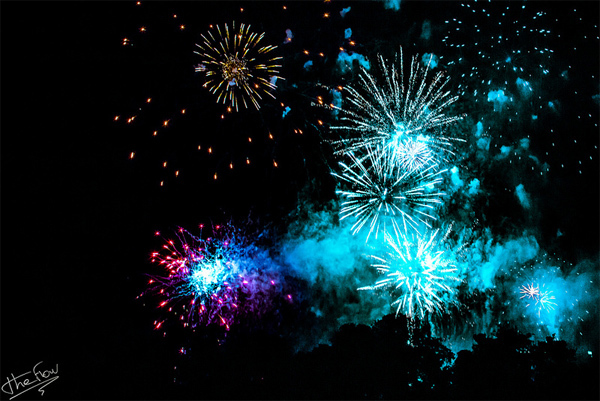 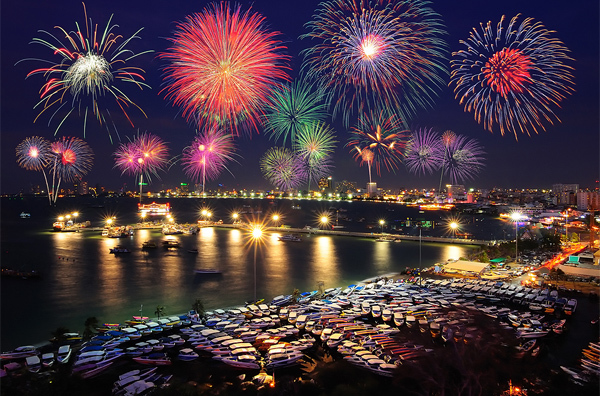 Today I put together 50 fantastic fireworks photography examples for you to get inspired. 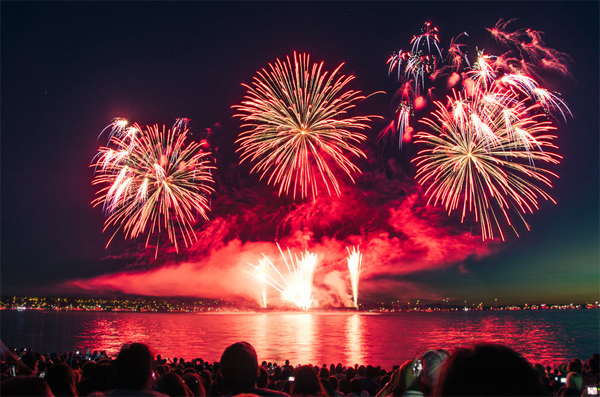 I hope you like the showcase I shared above. 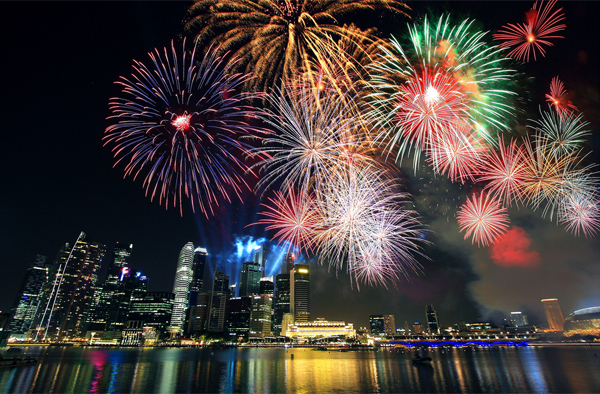 Actually, there is no need to wait for some special holiday or the next Thanksgiving to take a photo of fireworks. 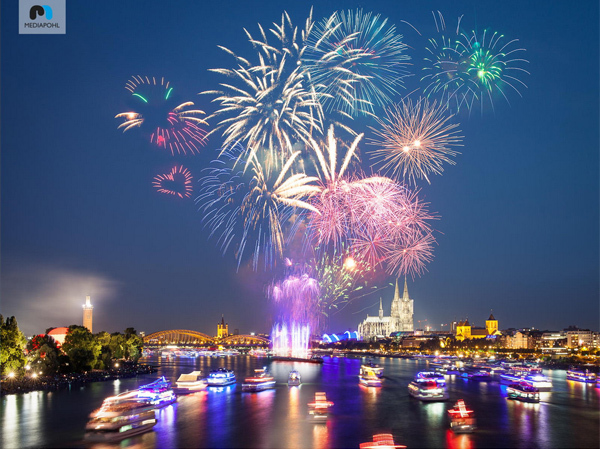 You can buy fireworks yourself and arrange a celebration for your family and friends, at the same time as taking photo of the great fireworks in your own backyard. 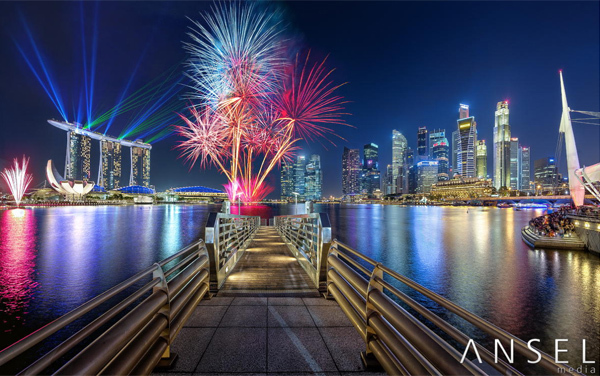 Here’s my last tip: You can make a fireworks photo more interesting by including different buildings in the background or spectators in the foreground. 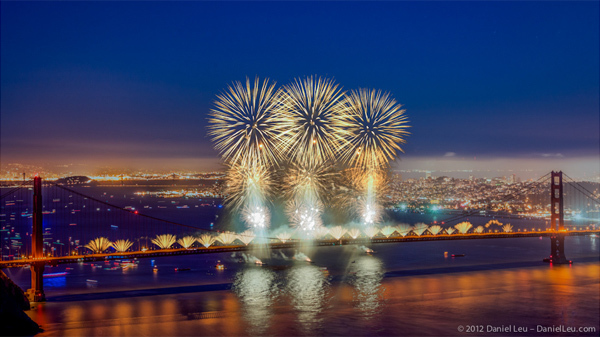 I think fireworks are similar to light painting, so don’t pass by my previous, inspiring showcase of light painting pictures!